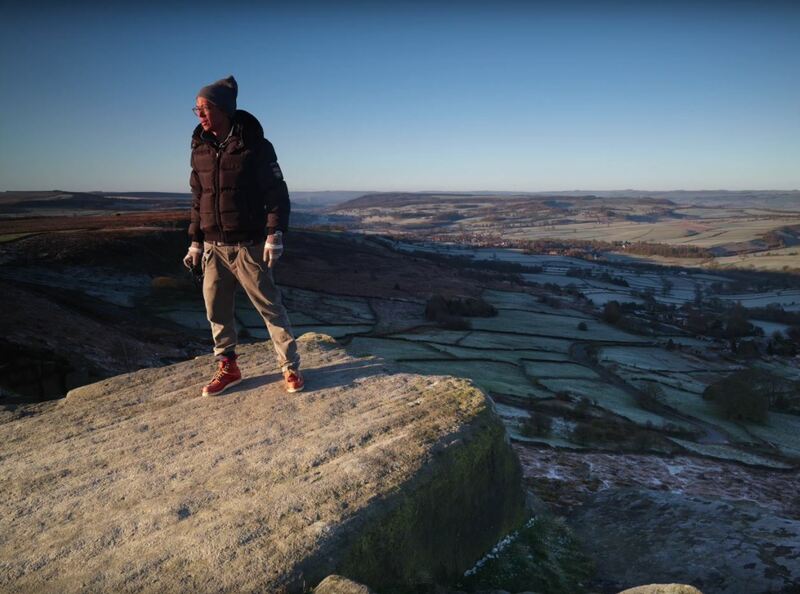 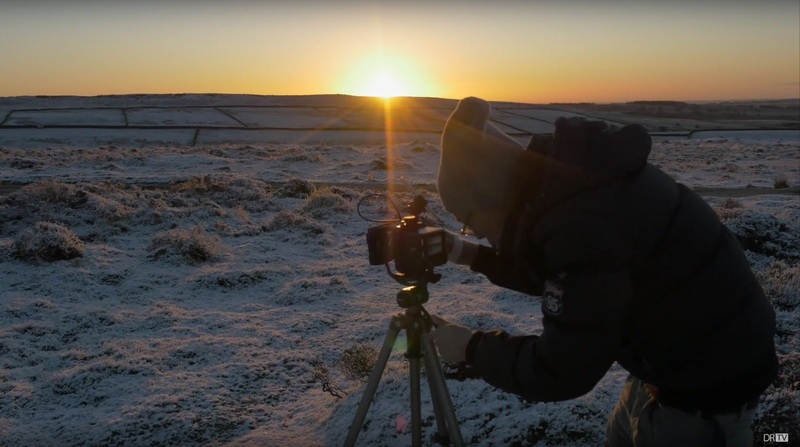 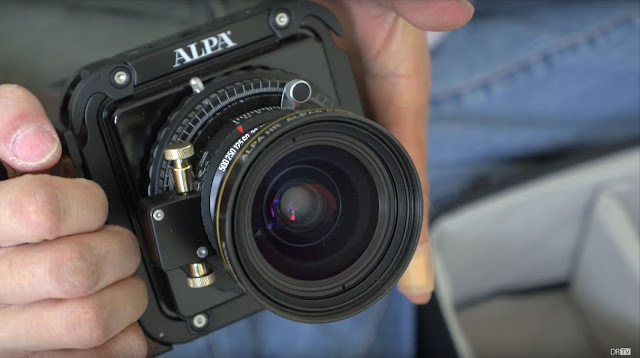 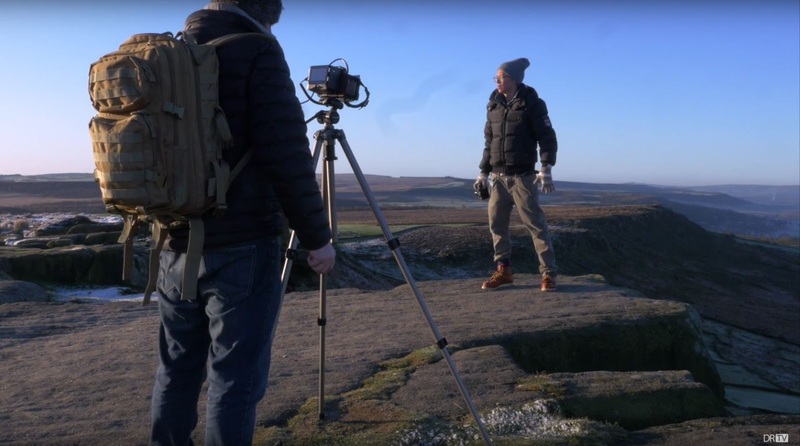 Kai brings the US$56,000 ALPA 12TC and Phase One IQ3 digital back for 100 megapixels of goodness in the Peak District of England. And Paul John Bayfield sing-a-long to The Lonely Goatherd. 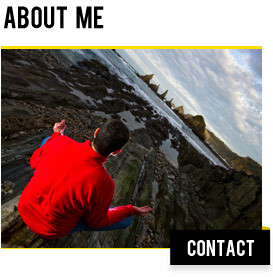 Lay ee odl lay ee odl-oo.